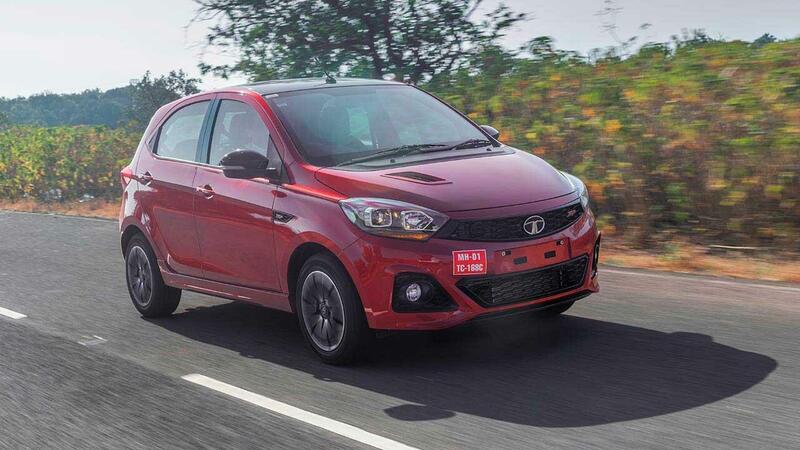 Essentially, what Jayem Tata Performance – a new JV arm between Coimbatore-based Jayem Motors and Tata Motors - has done here is take a stock Tiago and spruce it up to a level where it becomes quick and capable enough when shown some stick. On the track, Although this has been finally designed to keep its road worthiness going. The base hardware is same as a stock car but not exactly similar as we figured during our drive. Under the hood is the same 1.2-litre Revotron petrol engine. It is still a 3-cylinder with an aim to avoid major reengineering and cost escalation but now outputs 28bhp more thanks to a turbo. That is a significant amount – almost 25% more – and it comes as a lower rpm. As expected the torque has gone up to by a healthier 36Nm. This too is reached at a lower rpm than in the stock Tiago and stays that way for a considerably more time on the rev band. The five-speed gearbox gets new ratios for a quicker response and even the shift feels slicker. On the road, the arrival of more power to the car is obvious. The exhaust note is loud but coarse. Surely Tata Motors could have offered something better sounding but yes, cost… The other thing that you note immediately while accelerating is how the gear gets into its slots with ease. There is very less hint of any vagueness and the throws short enough. The suspension hardware is straightforward but tuned for a stiffer ride. Thankfully, the sport mode does nothing to this. So you can easily enjoy more performance without compromising on ride comfort. The Tiago JTP even looks the part of a prepped up car. Things like air scoop in the bonnet, body kit (the length has actually shrunk by 4mm), large alloys announce “sportscar” without being too loud. Even the Apollo tyres are a great touch considering the amount of grip it can offer. Crucial while cornering and under braking. In fact, you need to really try some silly steering and throttle inputs to make the car understeer into a fast corner. It grips the tar phenomenally well – always a good sign for a car with performance aspirations. Say hello to an all-black theme which looks nice but “sporty” but nothing exceptional given the price Tata wanted to sell the car at. On the bright side, it has just about enough space for four passengers and given it is essentially a Tiago, we all know that headroom and legroom isn’t really a challenge. Atleast not for those below the six-feet mark. The fit and finish we won’t really talk about because Tata has tried across its range to improve upon this. 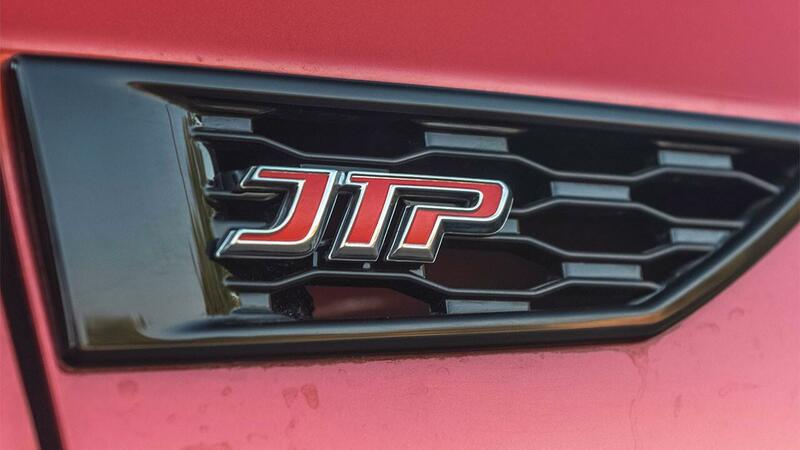 But the special touches for the JTP is restricted to the usual pedals and a few plastics. So, things like a more sportier driving stance isn’t there and you are still reaching for the steering wheel rather than it falling into your lap. But maybe I am nitpicking here and expecting too much because the Tiago JTP has a modest audience about to set their foot into the hatch segment. A small car with more power is a combination that rarely goes wrong. 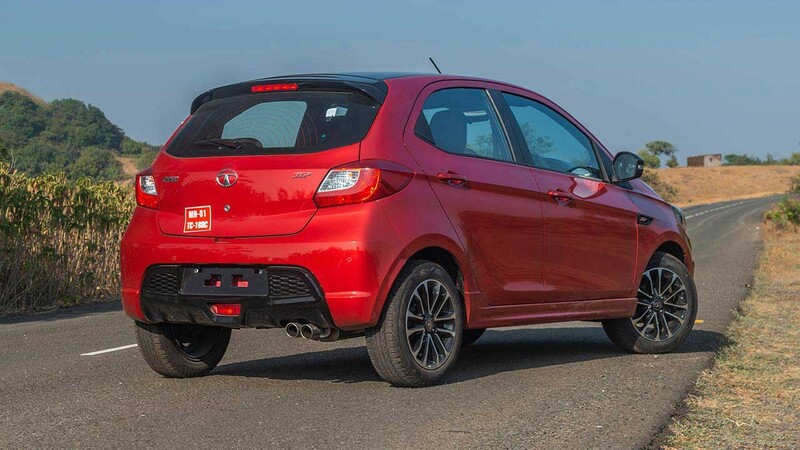 Tata hasn’t done much wrong here either offering a car that is practical, yet quick and it shows that those who have made this have done their homework on what quantifies as an everyday car with a wilder streak. 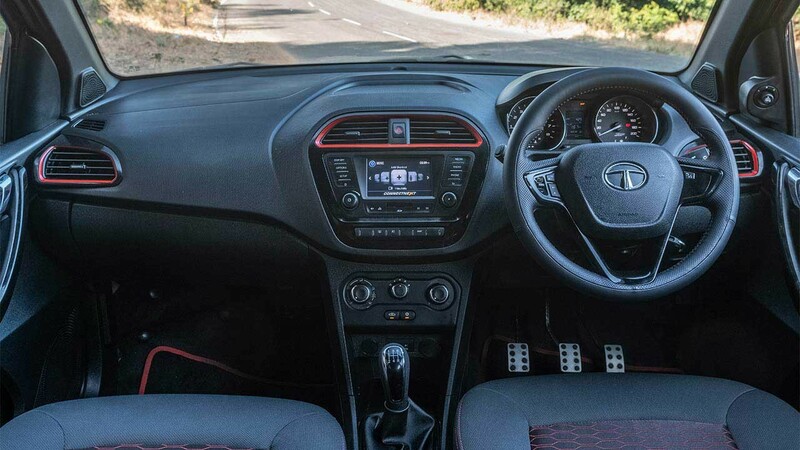 Given the price it retails, the Tiago JTP makes for a phenomenal option for those wanting to get their hands on a small car that doesn’t mind being shown the stick and more importantly, doesn’t dig deep into your pockets. At Rs 6.44 lakh (before taxes), a Tiago JTP comes across as good value. It costs Rs 75k more than a stock, top-of-the-line petrol Tiago (manual version). And while it may not offer more creature comforts, it is adequately specced and manages to offer some real world performance you could use everyday. And that’s something which is unique to this car in this price bracket. This is an earnest effort worth your consideration.